Curated by Professor Pi Daojian, 'The Origin of Dao' is the final leg of the 'Hong Kong Art: Open Dialogue' exhibition series. 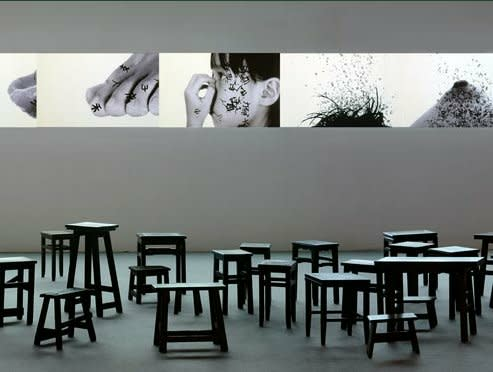 Works by more than 30 Chinese artists around the world will be shown, one of which being the award-winning digital video installation Dao Gives Birth to One (version III, 2009) by Hung Keung. 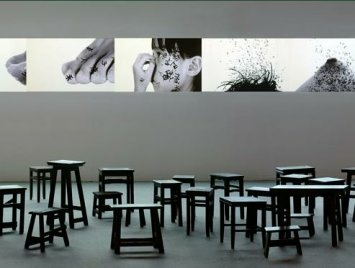 In conjunction with this exhibition, a two-day international symposium will be held to discuss the practice and discourse of Chinese traditional art medium in contemporary art.